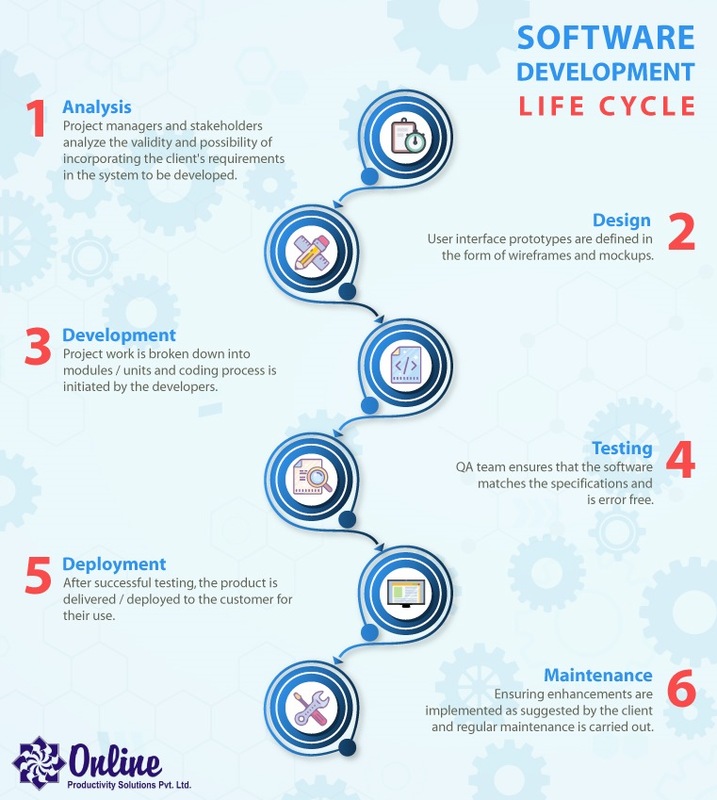 Software Development Life Cycle | Online Productivity Solutions Pvt. Ltd. The Software Development Life Cycle is a process defining tasks executed at each phase during the development of a software application. This blueprint acts as a guideline for the entire team in any software company. It is a well-defined plan, comprising of steps for the design, development and implementation of a given software. The life cycle helps in ensuring quality and correctness of the software product. Online offers full-cycle software development services designed to help businesses of every size to stay agile and reach great heights of success. We have developed software products ranging from web and mobile applications to business software. 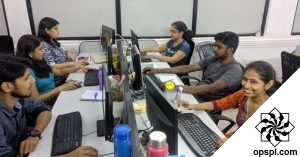 We are committed to solving complex problems and delivering exceptional quality solutions within a specified time frame and at a cost-effective budget. Get in touch with us for an agile solution and witness an increased ROI.